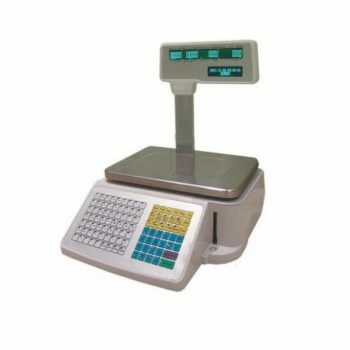 These deli scale with label printer are used in grocery shops, supermarkets and departmental stores usually to weigh food stuff like meat and vegetables. 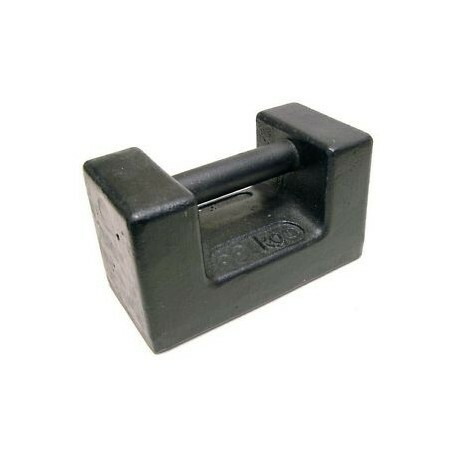 the barcode printed by this scale will be according to an international standard bar-code format that will be recognized by POS (point of sale) and ECR (electronic cash register) when its scanned by the laser barcode scanner. TM‐A Series barcode printing price computing Scales now are widely used in large shopping mall, supermarket, fruit shops, delicatessens and other places. It can afford quick attach to local area network (LAN), print different types of labels (meet the needs to print changing labels and receipts), set parameters on scale as fast as do on computers. Also its repair cost is low, after service is high quality. 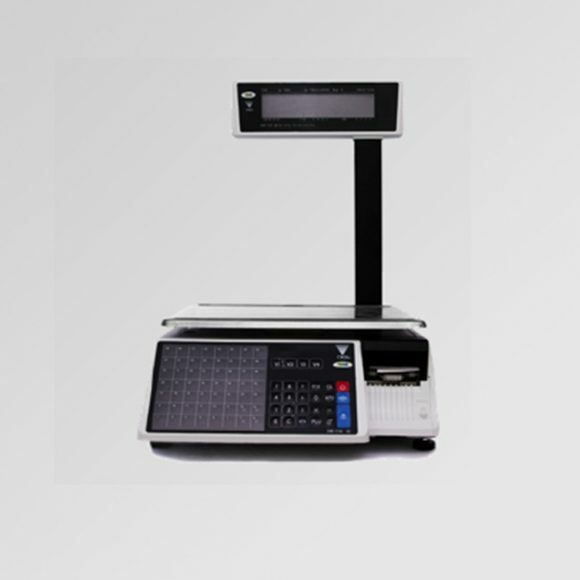 TM‐A Series Barcode Printing Price Computing Scales are also widely used in industry storage, agriculture, industry chemistry, transportation, medication etc. Using set print label, affording the production automatization, measure management modernization, storage standardization, medicine management science, realize incorporate management in the field of mixing, packing industry. TM‐A Series Barcode Printing Price Computing Scales have passed OIML certificate. High quality products to meet the modern management and your needs. Support generic thermal paper and thermal sticker paper. Support working modes: Pre-Pack, Batch Print, Auto Print. Main circuit is airproofing, High waterproof and insect-proof. 160*32 dot matrix display Support different language.